UPDATE: AdSense now support asynchronous and responsive ads by default, you do not need to use instructions from this article. Asynchronous code offers improved page loading times and a better user experience for your site’s visitors. The advantage of the asynchronous code is that it will not block rendering of your page which will reflect positively on your website’s page loading times. Responsive ad code is at the moment of writing this still in beta, but seems to be working just fine. You have to note that this is passive responsive code which means it will determine ad size (by using browser size) on page load and stay at determined ad size until you refresh the page. It will not load different size ads when you resize your browser or change handheld device orientation. 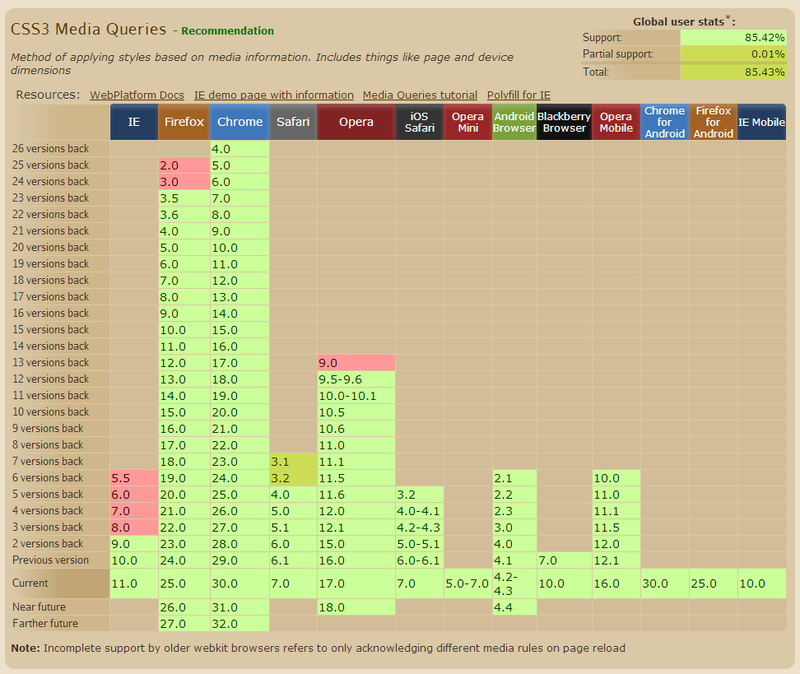 As far as the browser support is concerned it will work in all modern browsers, but not in IE8 and lower. 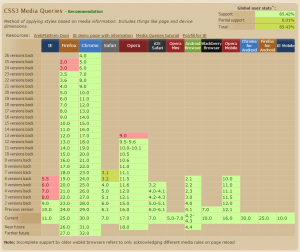 Considering that Windows XP users are still stuck on IE8 (if they really really wanna use IE) this could be an issue, and this is the reason why you have to set default ad size without media query.